 Report users who are bothering you to hello@bunz.com. Be sure to include screenshots and/or links to profiles/threads. Be extra friendly when commenting and chatting, the golden rule works wonders!